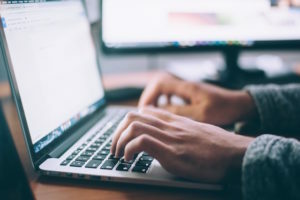 Real estate technology is continually evolving, so it’s no wonder that investments in it have been on a rise since as far back as 2013. According to Forbes, worldwide venture capital investment in real estate technology surpassed USD 12 billion in 2017, with deals worth over USD 5 billion made just in the U.S.
Powered by startups, innovation is changing the face of the real estate industry. Today we’re taking a closer look at the developing technology trends and the areas that they will have the most impact on. Property management is crucial but it can be tremendously demanding, particularly for agents and landlords that handle multiple properties. In real estate, time is money, and customers who are not a good fit or have no real intention of buying can be a total waste of resources. AI-based chatbots that identify customers’ preferences to deliver leads that are prequalified, are being utilizing by Real Estate Agencies. These programs are facilitating better communication with prospects by promptly addressing concerns that might come up during the sales process. With the capability to establish clear and protected transactions, blockchain technologies are gaining momentum in the real estate industry. Some startups utilize blockchain to allow users to divide property ownership, making real estate investment available to more people. These technologies are also offering a safe way to manage, authenticate, and store property documents for fraud prevention. Regulatory compliance and operational due diligence are tedious, but they are an important element of the real estate industry. Assessing documentation for properties, confirming insurance, and examining compliance obligations are some of the crucial tasks that due diligence requires. To a large extent, AI is now being used to standardize and systematize the process of identifying and analyzing discrepancies. 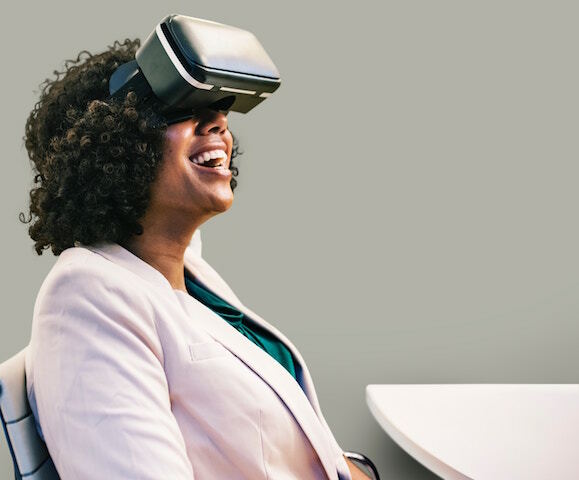 The use of virtual reality technology is now providing buyers and sellers with a new way to envision properties. Utilizing a 3D walkthrough by supplying a dimensionally-accurate prototype of the space. Using 3D modeling, VR users can access the full walkthrough experience in a property that is under construction or in development. Developers are utilizing real-time options that tailor color palettes, furnishings, material, and lighting conditions, to let buyers visualize and personalize the unbuilt spaces. The real estate industry has always changed to meet the needs of the market. As technology continues to develop, players in the real estate industry will need to adapt to stay competitive. Experts within the industry believe that the Internet of Things (IoT) will be a game changer. For real estate developers, this means that incorporating smart home and logistics abilities into their development projects will be vital to adding value to their offerings. With the variety of tech tools available, you need to be sure that the one you choose works together with your mobile app. If you don’t currently have a personalized real estate mobile app, but you’re looking for one, we have you covered. Here at SnApp Real Estate, we promise to build you secure, high-performance real estate mobile apps. 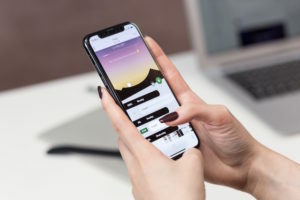 Regardless if you are new in the business or a seasoned professional, our apps will help you streamline your business and connect with clients much more easily. This entry was posted in real estate apps for agents and tagged real estate apps, real estate technology. Bookmark the permalink.